Xiegu XPA125B is a small and lightweight 125 watt HF and 50 MHz solid state linear power amplifier perfect for your QRP radio or low power SDR transceiver . 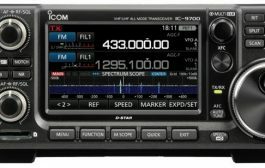 It has a built in automatic antenna tuner and a big and bright display for monitoring the amplifier status. 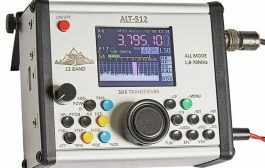 This is the new version, XPA125B which has been updated for improved performance and simpler interfacing with QRP transceivers of other brands. It also have a new physical appearance and form factor, see product gallery for preliminary photos. 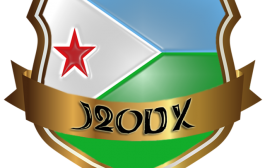 Delivery will start end of July 2018, place your order today to secure your XPA125B! The XPA125 amplifier has a gain of 13 dB making it the perfect amplifier for a 5 watt transmitter when 100 watt output is needed. Its maximum power output is 125 watt. 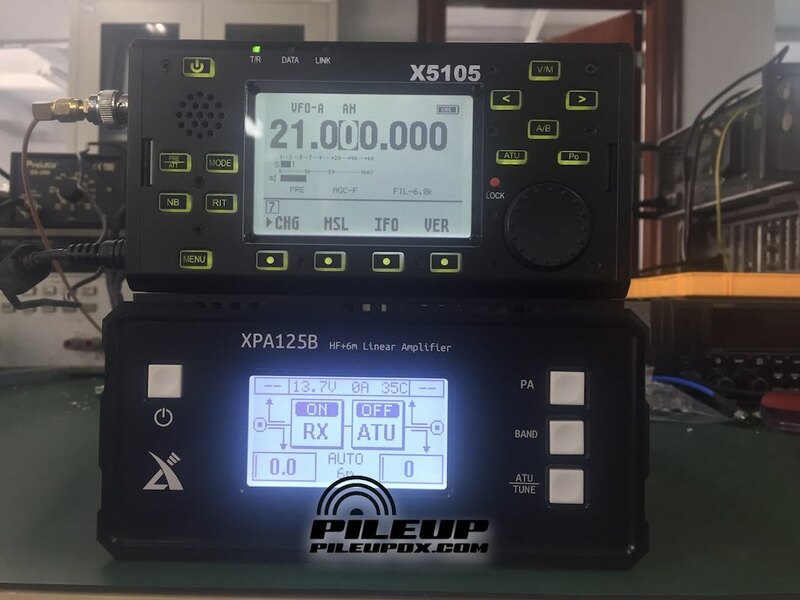 The automatic Antenna Tuner Unit and power amplifier unit of XPA125 can be used independently of each other as either an automatic antenna tuner or a separate power amplifier. 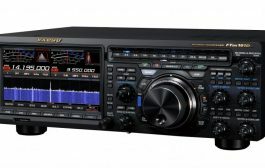 The tuner handle 14-500 ohm loads in the HF bands 1,8-30 MHz and 6 meter band 50-54 MHz. 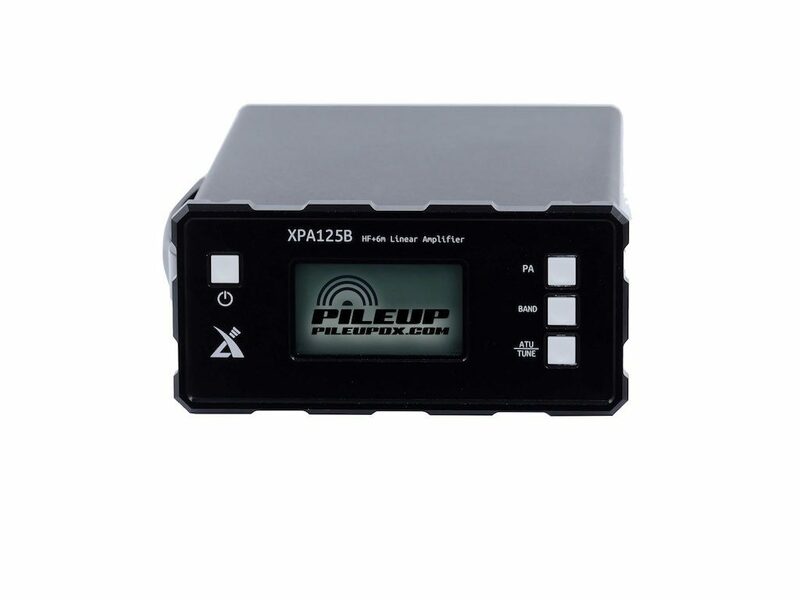 The XPA125 has a variety of intelligent protection circuits to ensure the safety of the amplifier and connected transceiver. When abnormal operating conditions like SWR is too high, too much drive power or too high temperature, the amplifier enters bypass mode and displays an alarm message. The large back lit LCD display shows input and output power, SWR, Voltage, Current, Temperature, amplifier status and warning messages making operation of this modern amplifier simple and user friendly. 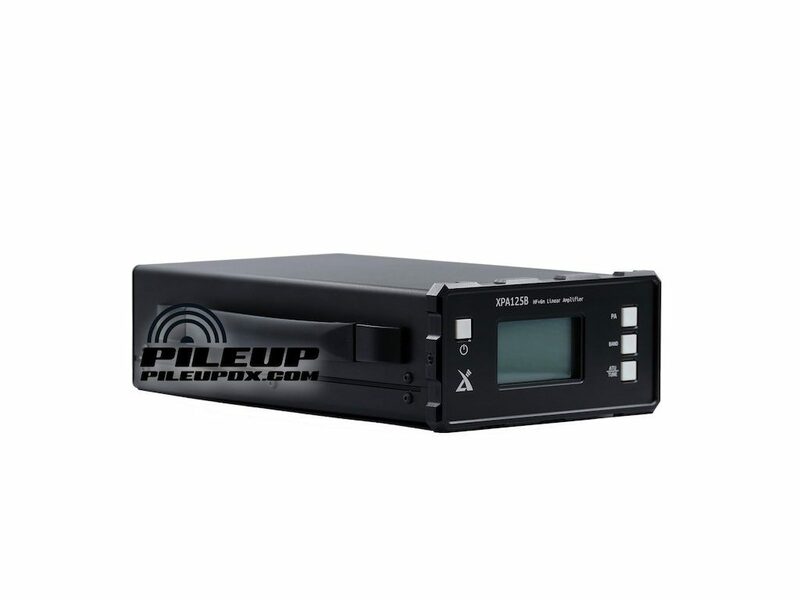 XPA125 has automatic band selection via the accessory connection directly compatible with the X5105 or X108 G transceivers, or by manual section using the front panel BAND button. 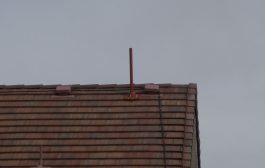 In the accessory connection there is also a PTT input and ALC input available. A serial connection makes it possible to connect the XPA125 to a PC for firmware upgrades.